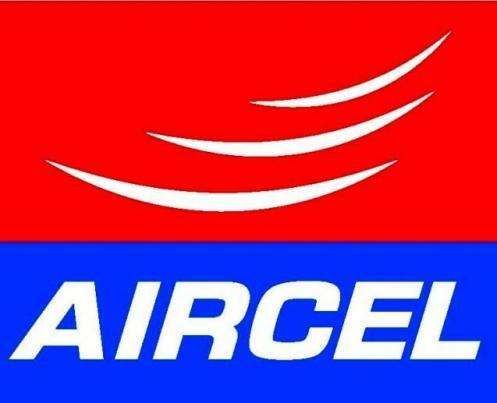 Indian mobile service provider, Aircel, has launched its 4G services in four circles, namely Andhra Pradesh, Assam, Bihar and Odisha. The mobile operator says it has successfully tested speeds up to 54Mbps during its 4G service trials. ​It will offer 4G services through indoor and outdoor CPE (Customer Premise Equipments) with built-in Wi-Fi Router and high gain antenna systems. Aircel will ​target enterprise customers and home customers covering commercial business districts and potential residential areas.